Builder semi-annual sales event is on now!! 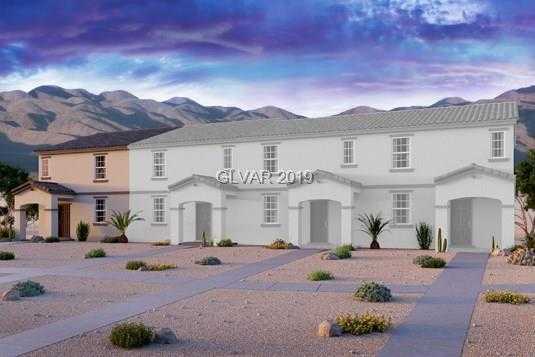 Available for June move-in this BRAND NEW 2-story townhome is located on an end unitD;A;in an amenity rich community! Filled with designer options- Smokey Pearl graniteD;A;countertops, black appliances, premium 36 Charcoal cabinets with 2 1/2 crownD;A;molding, upgraded baseboards, dual master bedrooms and covered porch -PLUS windowD;A;coverings are included and buyer may select flooring!